As we cover more and more eSports tournaments around the globe, we thought it’d be a nice thing show you all the current and live events you can follow on a weekly basis. Here are all the widgets you can check and share and of course, you can get all these scores and streams straight from your mobile with our free app Toornament eSports iOS – Android). Happy watching! 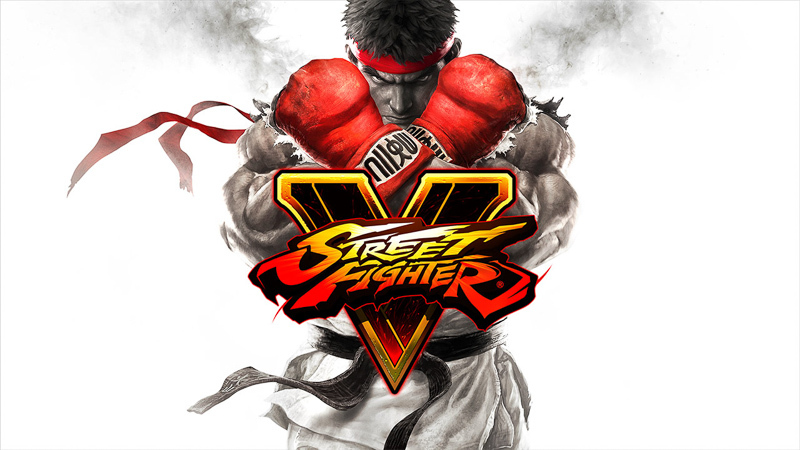 The heavy move the whole eSports industry was expecting is happening: video game publishers are taking control of their IPs. Following Riot’s steps, Activision-Blizzard has been continuously taking control back from the independant organizers hands. The recent MLG is the latest, most spectacular step in this way. Valve, known for its more hands-off strategy, is also starting to weight in the way its eSports are handled. The Dota 2 and CS:GO major circuits and qualifiers do not prevent independant organizers from running their own events with their own rule, but they cast a huge shadow over everyone else, as they attract the top teams, the largest audience and loudest hype. On the other hand, players and teams are the other major force to reckon with. 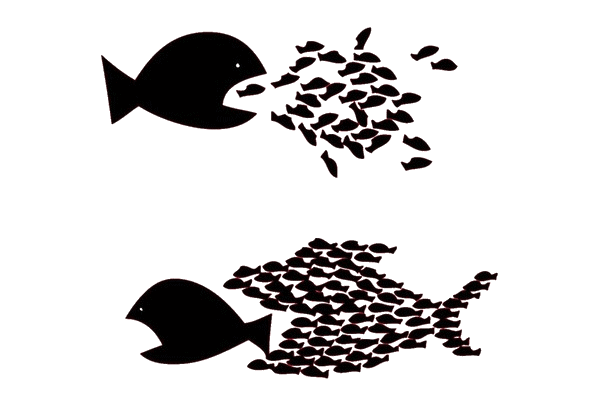 The idea of a union has been rampant for years, and even tried by the main CS 1.6 at the time even tho it didn’t work. The latest attempt was a leaked requirements list CS:GO teams intended to sent to from the tournament organizers. Despite failed projects and short-lived announcement, 2016 might be the year we see major clubs and organizations come up together with norms and ethics codes. We hope they start small and simple, to federate as much people as possible. Ah, TV. For years, eSports has been dreaming of the days it would be featured on national networks. It never really happened (sorry, CGS) in western countries. But for the last months, we’ve seen strong signs of television finally playing catch-up with eSports. 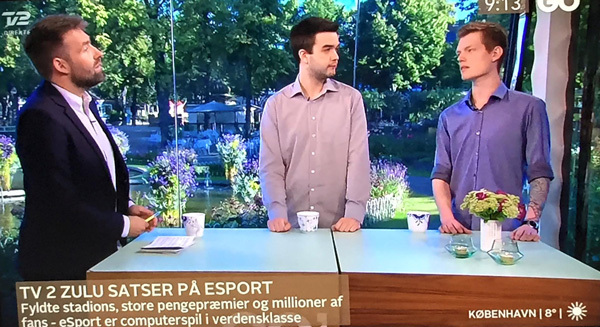 ESPN and BBC started to air eSport tournaments (on their secondary channels, tho). Turner will launch a huge CS:GO league this year. Great news, but are they still needed? Since a few years, eSports grew up outside of the TV screen and found its own way to viewers, with streaming. Twitch and Douyu wild success changed the game, as both eSports fans and professionals understood that they didn’t need Television any longer, they just built their own media. We’re thus very curious how traditional TV moguls will bring to eSports in order to challenge streaming platforms. When the hunted becomes the hunter. Gone are the golden days of MOBAs? Not quite of course, as the genre remains the most popular in eSports by a large margin. But their spectacular rise seems to have to come to a stop in 2015. 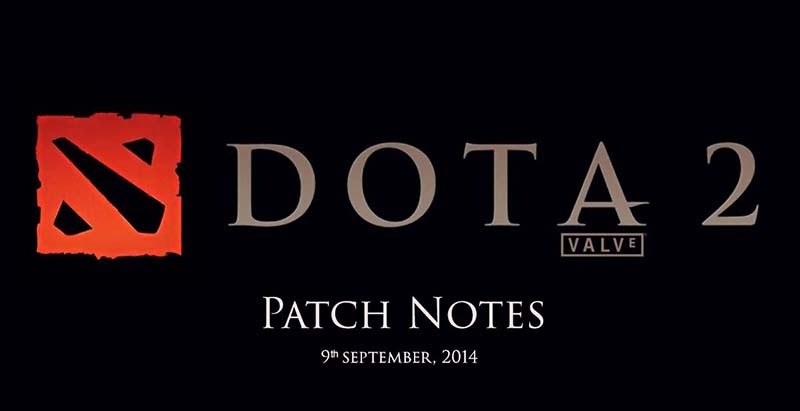 DotA 2 saw its numbers decrease a bit in September, even thos we can tie them to the release of the less-stable, more buggy “Reborn” client. Last but not least, “Heroes Of The Storm” seems to struggle. 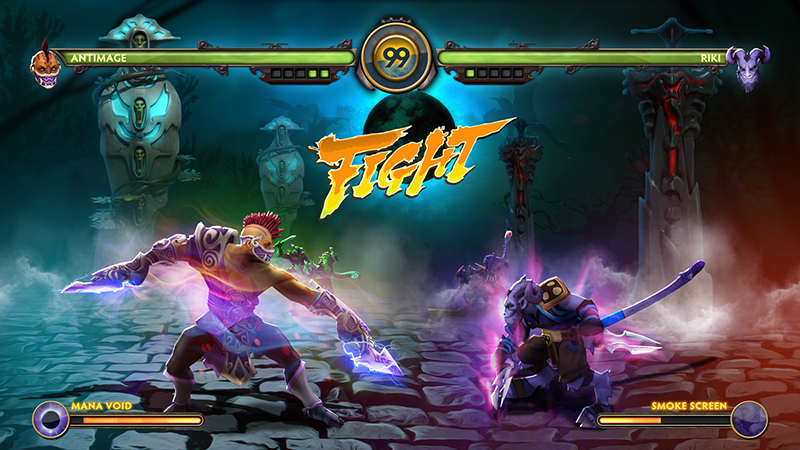 Despite the heavy promotion from its publisher Blizzard, the brawler-styled MOBA doesn’t seem to eat at LoL and Dota’s cake and convert enough new players. The fact that none metrics have been released since the official launch is a strong indicator. 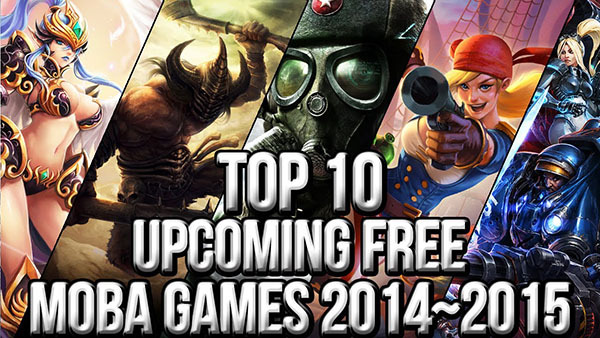 2016 might be the most critical year for MOBA. Will the genre fade like Starcraft, or prevail like Counter Strike? 2016 is poised to be the biggest CS year in history, with a record number of major tournaments, more players than ever (the 10M active mark has just been reached). The FPS genre will also rise with the much awaited Overwatch from Blizzard and new milestones from the new Unreal Tournament open Alpha. On consoles, competitive Call Of Duty may get a boost, with a popular iteration (Black Ops III) and the new in-house World League. Halo 5 is also working hard to get its community back together and reclaim its console-FPS throne. After years of reloading, the shooting genre is back, all guns blazing. 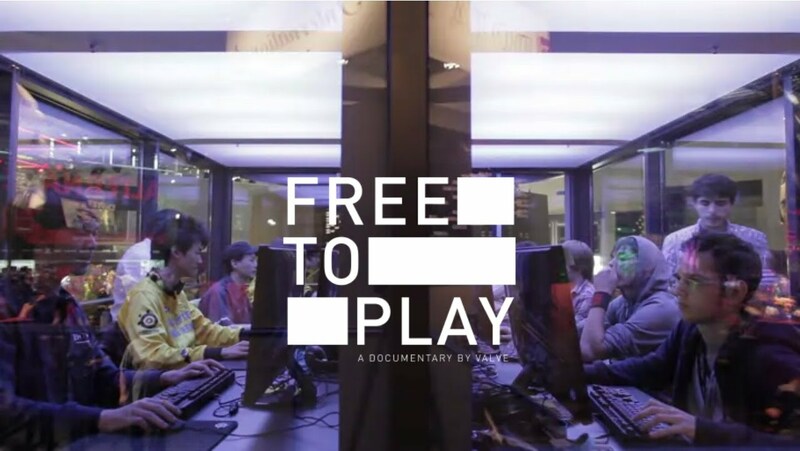 As the top players in eSports are bringing our young industry to a new level, let’s always keep in mind that it’s strengh will always lie in the community and grass root tournaments around the world. And this is where we’ll weigh in as much as possible, bringing a solid backbone for both eSports professional and amateurs. As tournament formats and structures are our little hobby, we started analysing the major Esport events and the reasons behind their choices. 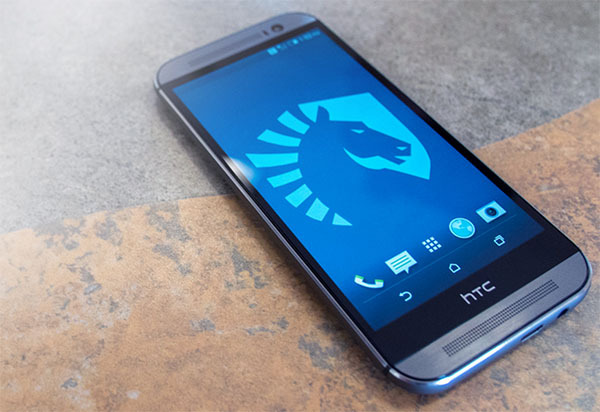 After The International 5, here we are, breaking down the LCS Finals and the recent ESL One Cologne 2015. We hope you’ll find good inspiration or cautionary tales for your own tournaments! The Group stage follows a “Round Robin”, “Home – Away” Best-of-1 format. It looks like a Best-of-2, but the each participants won’t play their opponent twice in a row. We like this approach, as it provides more variety in each day’s match-ups and allows some time for the “revenge hype” to build up. Following the Group Stage, eight teams advance to the Knockout Stage (formerly known as the Bracket Stage) and matchups transition to Best-of-5s. The Knockout Stage is comprised of Quarterfinals, Semifinals, and Finals. The main change this year comes from a draw phase between the Group stage and the Knockout stage. Riot wanted to give more transparency and avoid “throws”, where a team loses a game on purpose to avoid another team in the knockout bracket. 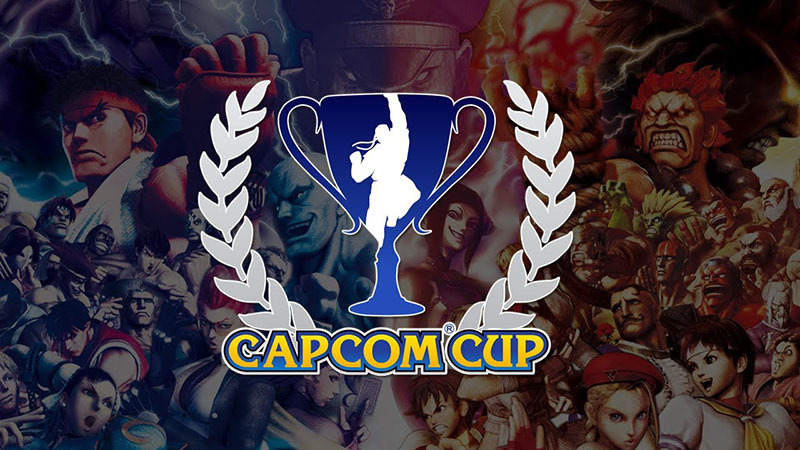 The bracket draw will be broadcasted Live after all the Group stage matches are played, so that no one is be able to predict its future opponent. Randomness is used here as a firewall against deceptive performances which hurt teams’ credibility and cast a shadow over the rest of the tournament. “We start the event with 4 groups of 4 teams each. Each group contains 2 legendary teams and 2 challenger teams. The teams will fight it out in a double elimination best-of-1 format per group with a small twist. The top 2 of each group will qualify for the playoffs. On the first day, all 4 groups will be played out up to and including the winners match, with the elimination match and deciding match still to be played out. This means that 4 teams will have qualified for the quarter finals and everyone else still has a chance to make it that far. 1. Groupstage is a Double Elimination brackets with 4 teams. 2. Semi finals are played, Winners Finals are played. The winner of this match qualifies for the Knockout Stage. 3. The three remaining teams from each group are shuffled with teams from other groups, but keep their current position. 4. In the new groups, Losers match is played, then Losers finals are played. The winner qualifies of this match qualifies for the Knockout Stage. The main motivation behind this move is to prevent a team from being beaten twice by the same opponent. Still, it doesn’t look like it’s a fairer solution, as the original groups are supposed to be balanced from the start, with top seed teams and two low seed teams. But our main concern on this option is the audience: Bracket Groups are already quite peculiar – although very interesting, but stacking a redraw right in the middle might be excessive. Instead of playing games in a group of 4, we’ll play the 3 first games in a group of 4, then shuffle, then play the 3 remaining matches in a new group of 3. Still with us? We then think about the participants. ESL CS tournaments are already criticized for using a Best-of-1 match format in the group stage, considered by many as not suitable for Counter-Strike. This FPS metagame is heavily influenced by the different maps and its ban/draft system. Adding the group redraw hurts the relevance of the results, as naysayers will always have room to complain and post many “what if…” post-tournament articles and tweets. 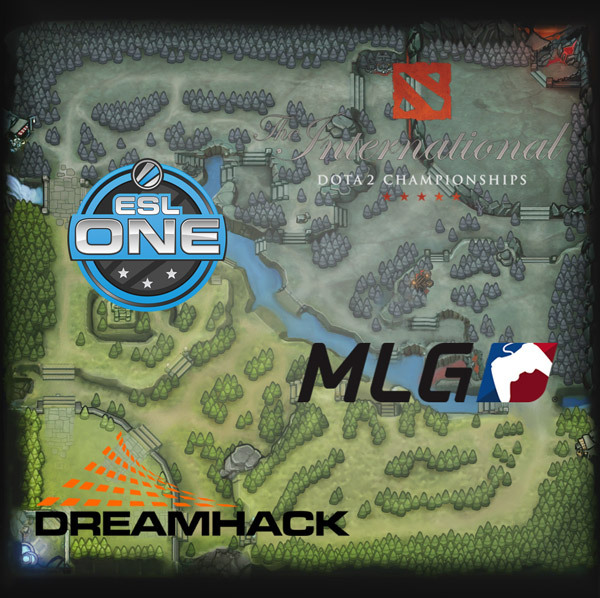 The ESL One Cologne 2015 tournament format ultimately received mixed feedbacks for its Best-of-1 Match format in the group stage and GSL Groups redrawn. The next major tournament for ESL will be held in Dubai for the ESEA Invitational and we wonder which format they’ll come up with. As The International 5 is underway, let’s talk about its complex structure and the way it handles performances, elimination and other matters. Let’s be honest: last year International was a mess to follow: regional qualifiers, last chance tournament, round robin, double playoff, main bracket, all intricated with one another. Toornament’s notes: the first step to The International is a brutal welcome. Hundreds of opponents and no misstep allowed! 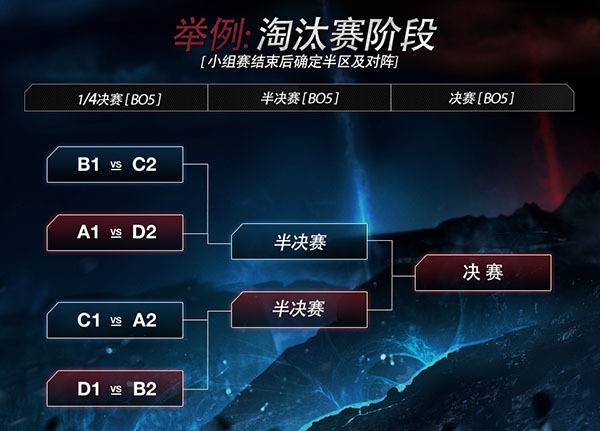 The combination of “Single elimination bracket” and “Best of 1 Matches” is really steep, but what choice do you have, when thousands of competitors around the world want and can take part in it? This format is very time efficient, but should never be picked for any advanced stage of your competition. Winner is qualified for the Wildcard tournament. Toornament’s Notes: Classic structure. The limited number of participants allow for a double structure format, the classic “Group to Playoff”. 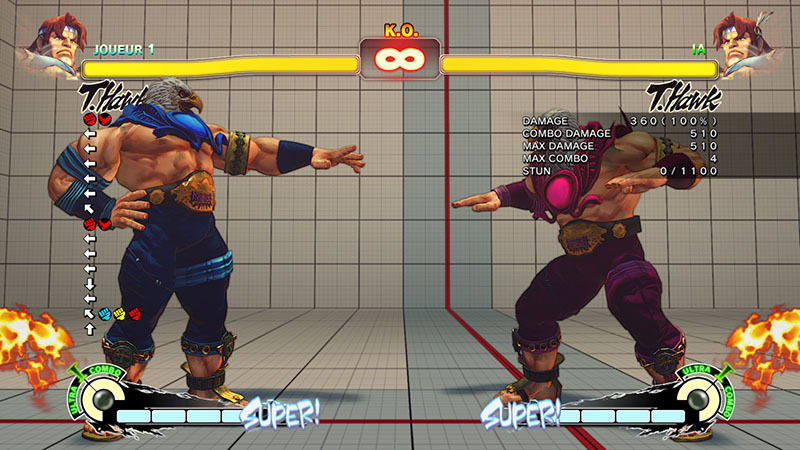 This allows a good amount of matches and the right balance of forgiveness when a competitor stumbles. The only twist here is that your group performance weighs more than usual on the rest of the competition, as the 2nd ranked in the group directly goes to the Loser bracket, instead of entering the Main bracket with a low seed. This method will be used throughout the whole competition. Toornament’s notes: A small, quick competition qualifying the two last teams for the Main Event. This phase wasn’t necessary, as the organizer could just have invited 12 teams instead of 14 and qualified the 4 winners of the Regional Qualifiers. We think it’s a good way to start the Main Event with an appetizer, and a perfect rehearsal for the admin, streaming and casting teams. Toornament’s notes: This is The International specialty: a huge amount of 112 matches being played in the course of 4 days. Still, the largest phase of the competition doesn’t eliminate anyone. The rankings it produces are purely Seed intended, as everyone will go to the next phase no matter what. 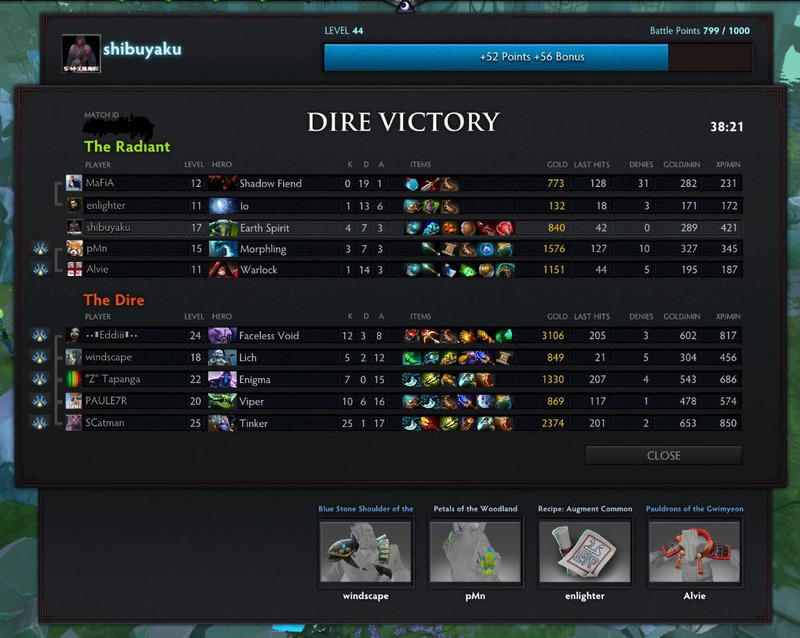 Again, Valve leans toward the “top to the winner bracket, bottom to the loser bracket” method. We thus feel that this phase is very forgiving for everyone and that the organizers want to give as much chances as possible to every participant. 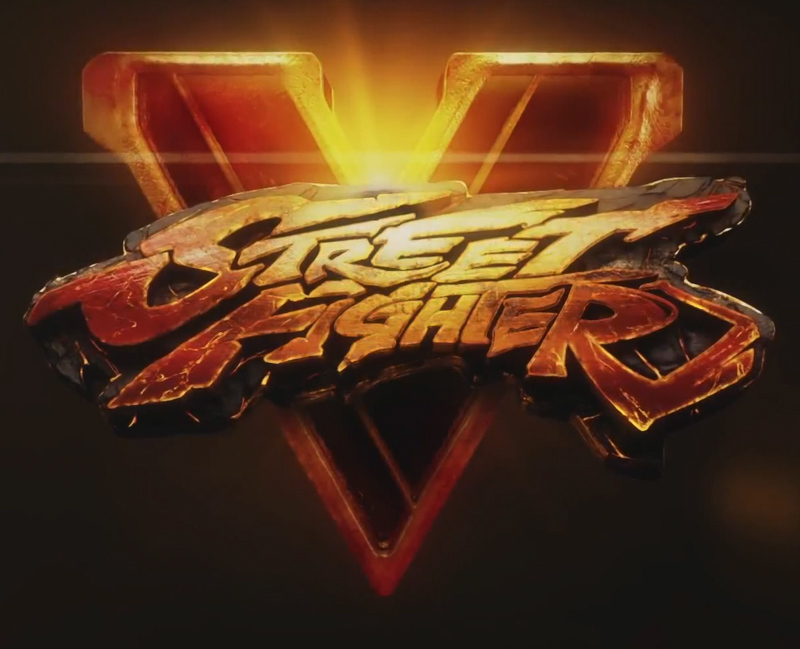 We wouldn’t expect less from the most anticipated Esport tournament of the year. 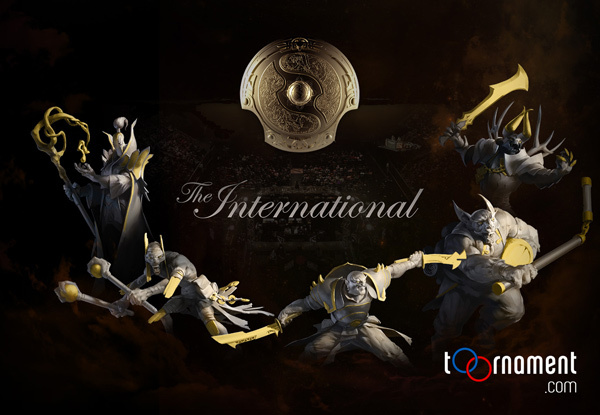 Toornament’s notes: The last phase of The International 5 follows the ever popular Double Elimination Bracket, adding two modifications to the original model: at the very end, the Grand Final is a Best of 5 match, instead of a set of Best of 3 matches, where the competitor coming from the Loser Bracket has to “reset” the Finals by winning a first Best of 3, whereas the competitor from the Winner Bracket just needs one set to win it all. 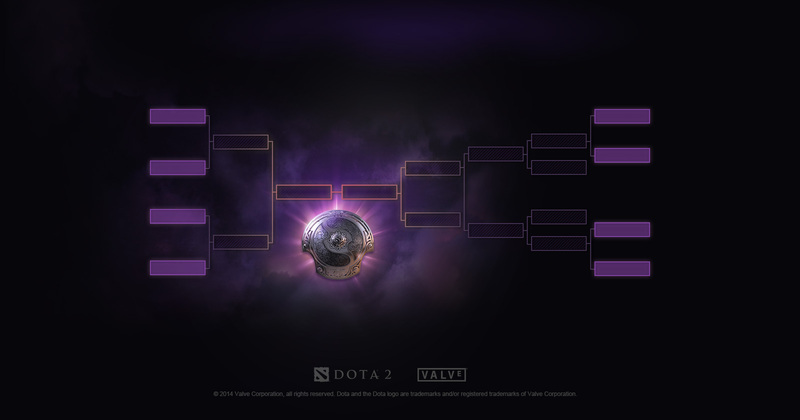 At the very beginning of the tournament, Valve has left a steep Loser Bracket 1st round for the bottom competitors. This round is played in a Best of 1 match, meaning a swift elimination for 4 of the bottom teams. We do understand this decision – Group Stage rankings must come with a price, or no teams will be motivated to really perform, or show their strategies and best moves. The fact that all the teams play a lot of matches over an extended period says one thing for us: The International is a massive competition, but also a massive celebration of DOTA 2 as a game, a community and an Esport discipline. The generous amount of matches reminds us the NBA league, where the fans get plenty of show and exciting moments. The extended length of the competition – 2 weeks from the start of the Wild Card to the Finals of the Main Event – leans toward the World Cup (4 weeks), which gives time for everyone to celebrate. 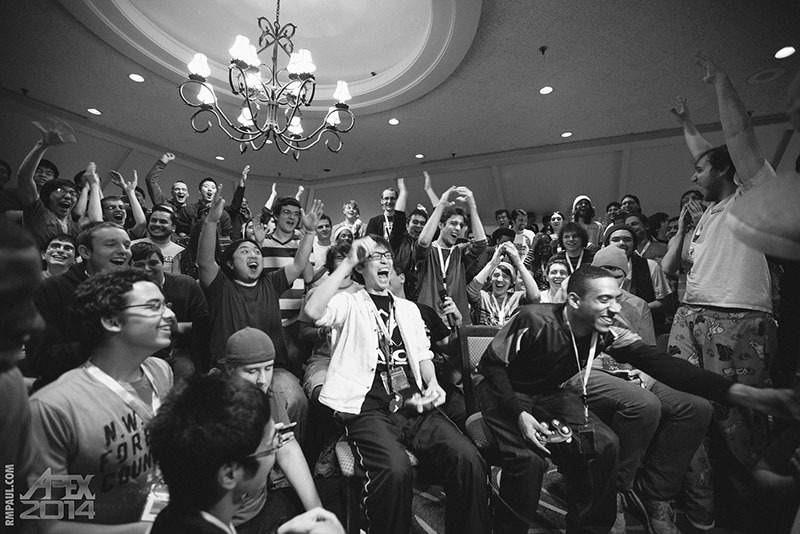 As a tournament organizer, you should take notes from The International. There are great ideas (we haven’t even talked about All-star matches, 1v1, media days, days off etc.) to keep in mind, but also lessons you should take as a warning. The main one being that The International is a huge event with huge resources. 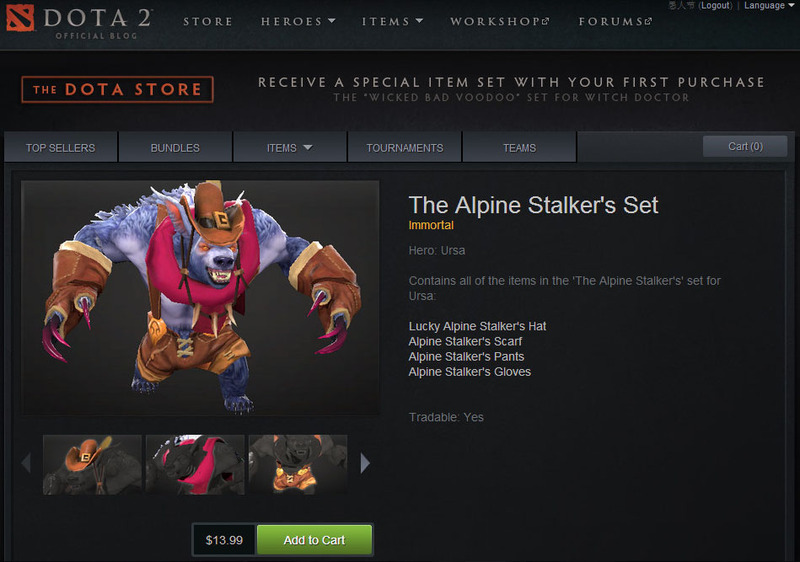 Valve did a good a job to size the need for their phases, but few people and companies can afford the millions of dollars needed. All in all, always think about your competitors and the audience experience! The right balance between the amount of matches, the timeframe and people’s endurance will be key to your success. 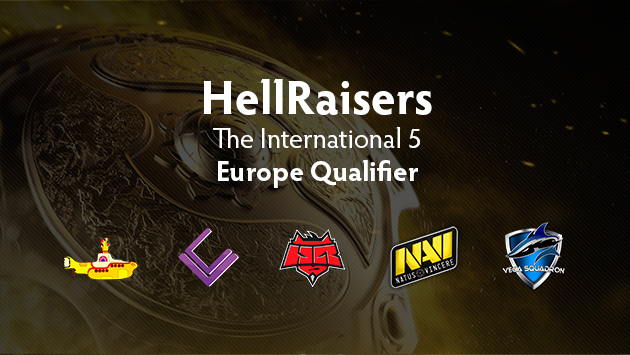 Share with us your ideal Tournament structure and in the meantime, let’s enjoy The International 5! 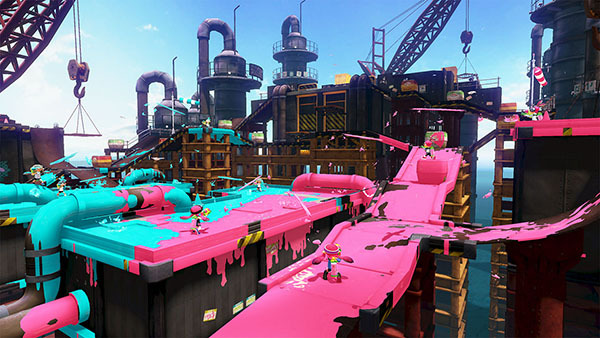 The incoming Nintendo shooter, “Splatoon”, is designed with competition in mind. 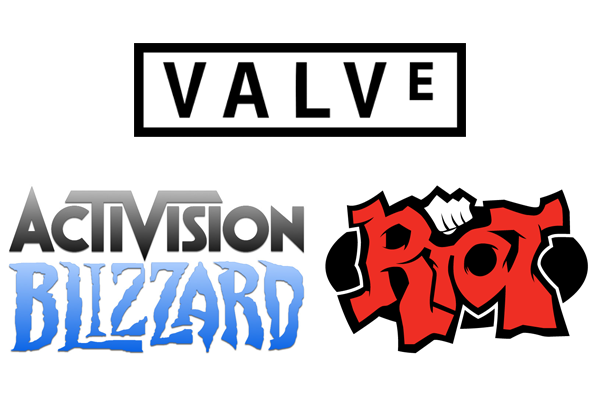 We all know Esport is nowadays driven by a few chosen games : League Of Legends, DotA, Counter Strike, Hearthstone, Call of Duty, Street Fighter and such. Those major disciplines are followed by a pack of underdogs : Smite, Super Smash Bros, EA Sports games, World of Tanks etc. But their numerous Esport compliant games with a little, but active community. We recently saw a huge “Arma 3” match and Nintendo is driving it’s newest IP “Splatoon” as a friendly, but highly competitive shooter. As a tournament organizer, should focus your ressources on popular and known games, or give their chance to new one ? Getting support from a game community or publisher may be a hard task, as everyone are close to harrass them for some attention, support or money. New or minor but promising games are on the other begging for attention and events. Getting to them will then a much easier process. Working on a new game can also bring great opportunities, as the game publisher will have some budget to spend on adds (media) and special operations (you). Bring a well thought pitch deck and your “new game” tournament won’t take ressources aways from your “main games” tournaments. It may even earn you some money. 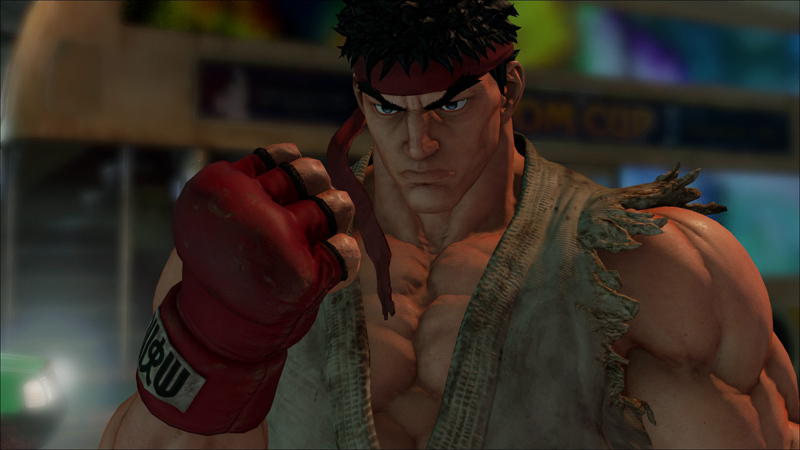 If your tournament boasts several games, it’s always a good thing throw heavy contenders and rookie in the mix. 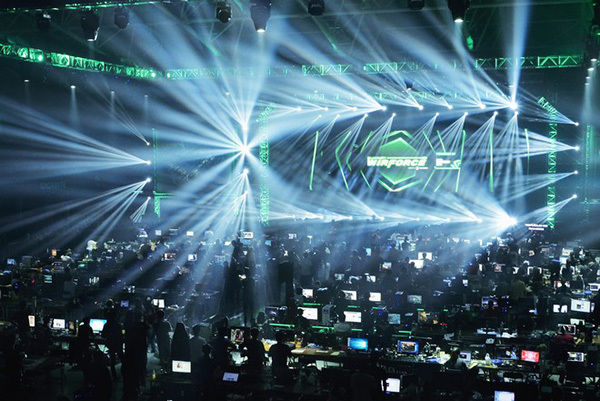 Variety is an underrated value in Esport tournaments and Olympics are a great example of how major and minor disciplines benefit each other – and ultimately, benefit the event awareness. Well established games often rhymes with conservative tournaments. Groupstages to simple/double elimination playoffs are the staple in Esport tournaments, with few alternative structures. Some games like Heartstone, have their own format but again (i.e “Conquest”), but it’s still hard to chose another path. 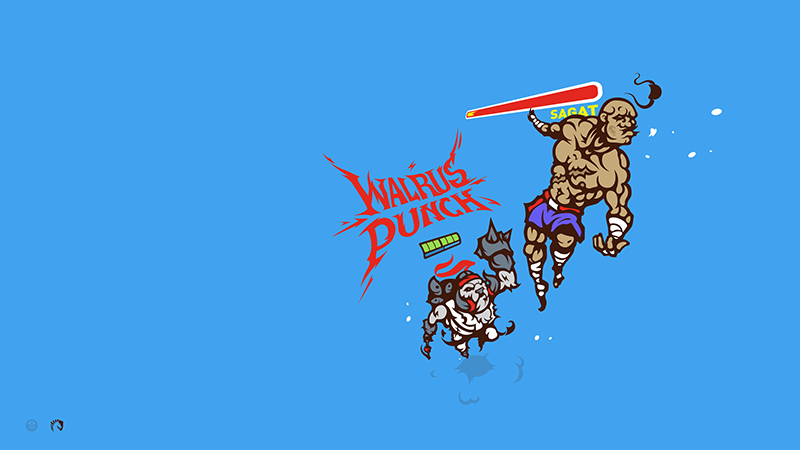 Fresh games are the perfect playground for fresh tournament structures and scoring system. Grab the opportunity ! Trying to support a new game may be seen as a risk and in a way, it is. It’s up to you to limit that risky part of the bet. Don’t invest in money prize (or let the publisher / sponsor take care of this), invite a limited amount of participants and try to squeeze the logistics requirement into manageable volume by your admin team. As Toornament already support more than 70 Esport disciplines, we hope you’ll request us to support more ! Tournament formats : should we stick to the classic ones, or try the new ones ? At Toornament.com, our team is hard working to offer our organizers community the best, most complete tool to design and manage tournaments. Lately, we’ve been discussing about the tournament formats we could, or should support. Toornament.com already handle a wide array of simple or complex formats, but some are still even more specific, to be handled the easy way. The Tournament will support as many as 144 Teams with 16 Teams starting in Pool Play and 128 Teams starting in the Open Bracket. The tournament starts with the Open Bracket, pitting against each other 128 teams in a classic Best Of 3 Double Bracket fashion. 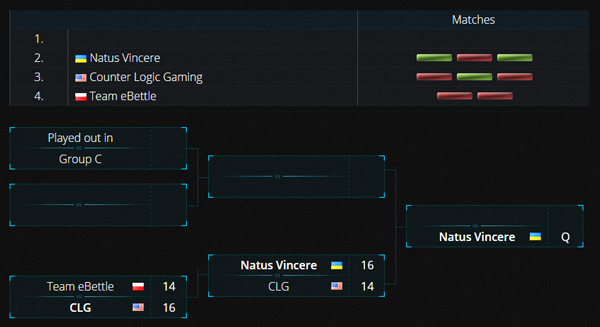 The 4 remaining teams in the winner bracket enter the groupstage of the Championship, joining the seeded teams. 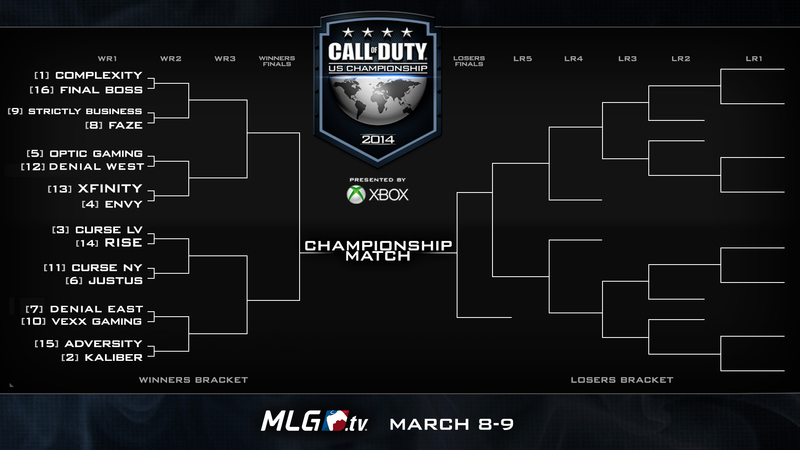 The 4 teams in the loser bracket are place in the Championship double bracket, straight in the Loser bracket round 1. The groupstage results will place teams according to their final place : 1st and 2st go to the Winner’s Bracket quarter finals, while the 3rd, 4th and 5th will end in the Round 3, Round 2 and Round 1 of the Lover Bracket. From there on, the tournament follows a Best Of 5, Double Bracket Format. 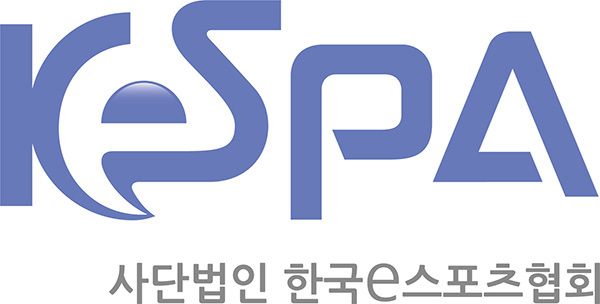 Four regional qualifications were held. The winners go to the Playoff Phase 2. The seconds go to the Playoff Phase 1. The Playoffs start with 19 teams : 11 invited, the 4 regional qualifiers winners and the 4 regional qualifiers seconds. The Playoff Phase 1 pits the regional qualifier seconds against each other in a Single Bracket. The winner gets to go to Phase 2. The Playoff Phase 2 works like a championship, where all 16 teams play all each other. 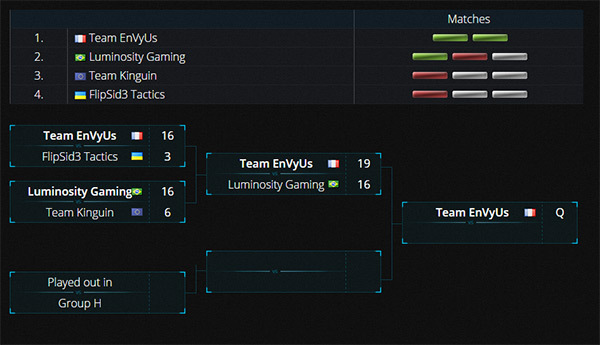 The leading teams get access to the Main Event Upper Bracket. 3rd to 10th goes into another Playoff. 11th to 16th are eliminated. Teams ranked from 3rd to 10th play in two brackets, where the lower seeded starts to play. The winner advances to the next match, against a higher seed and so on. The winner of each bracket gets to the Main Event Upper Bracket, 2nd and 3rd access to the Lower Bracket, when the last team is eliminated. (Fast ?) 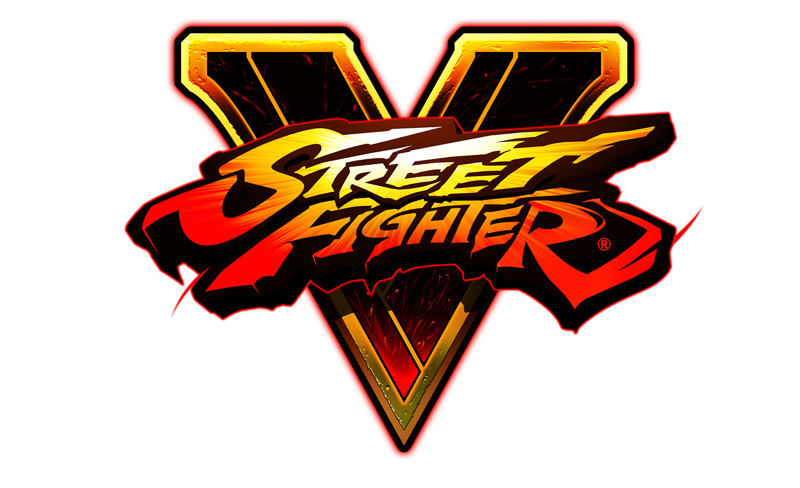 Forward to the Main Event, where the final 8 team fight there way from the Upper and Lower Bracket, in a double elimination fashion. Matches are Best of 3, Grand Final is Best of 5. 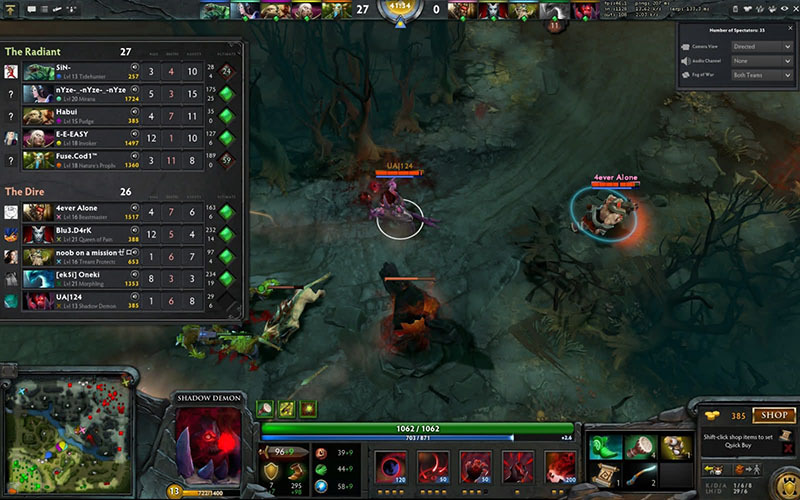 Complex, exotic format seen here can also be found in other major tourneys, like Dreamleague. “Traditional” discipline also use sometimes out of the box formats, from NBA (conferences) to NFL (teams do not play the same amount of matches) to the Volley ball World Championship, which no less than 3 groupstage phases, to single bracket semi-finals. In our interview with Konstantin Schmidt, the Rush Esport Center founder saw in Esports an opportunity to experiment with new formats. Potential trade off would be to sacrifice efficiency to innovation. Do you think Esport tournaments should comply to efficient and proven formulas, or take new approaches ? In the meantime, we’ll keep on offering more and more format, and can create custom ones, if you need them !